Pomegranate protects against atherosclerosis disease from blocking the blood flow in your arteries. It is a super fruit with super power. Pomegranate contains antioxidants called polyphenols a type of antioxidant known to combat unstable molecules that can cause damage to your cells and DNA. Its extracts works on chronic inflammatory reactions that cause oxidant damage, resulting in a reduction in nitric oxide levels, that ultimately affects endothelial cells that control blood flow and blood pressure. If these cells are not healthy this can lead to high blood pressure, heart attack, strokes and also high cholesterol. Before going any further let me explain what is atherosclerosis and also what is endothelial cells. 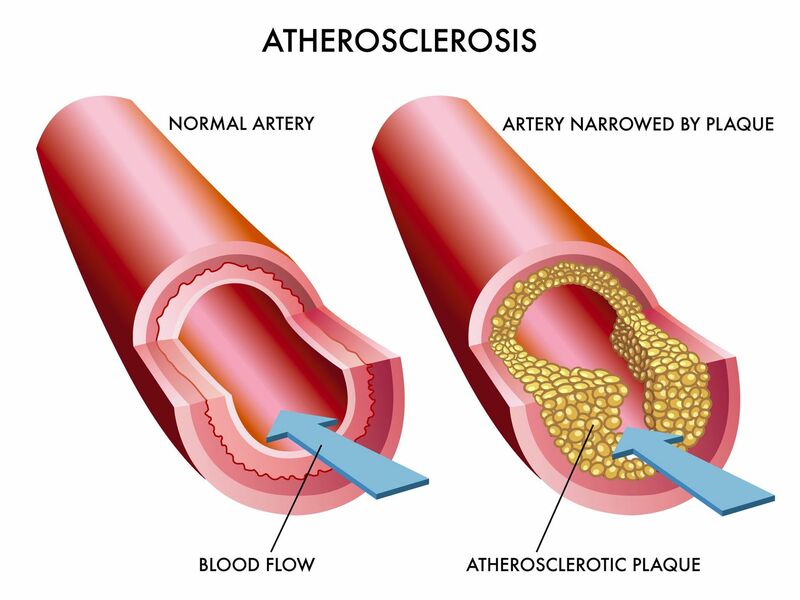 Atherosclerosis is a serious and life threatening disease where plaque can develop inside any of your arteries. Arteries are found throughout the body - in the heart, brain, kidneys, legs and even your arms. Plaque, is made up of fat, cholesterol, calcium and other substances, and it can harden over time and block whichever artery it is in. When harden it restricts the flow of oxygen rich blood throughout the body. This can become deadly. Endothelial cells lines the inside of every blood vessel within your body. These cells known as endothelium are in the inner walls of your heart chambers and your lymphatic vessels. It forms a one-cell-thick layer and is very extensive. 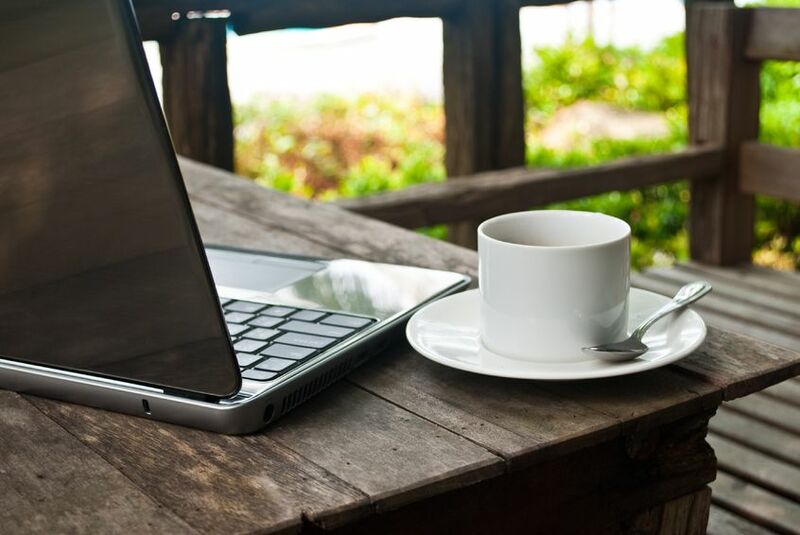 Read more about the importance of endothelial cells and its health. The endothelium plays an important role in protecting you from having a heart attack or a stroke. As I said before it is the one-cell-thick layer that lines all of your blood vessels including your smallest capillaries. The endothelial cells uses nitric oxide to relax the arterial muscle cells. As the body ages the ability to produce and respond to nitric oxide rapidly diminishes. Part of the aging process is that the body generate more oxidative and inflammatory molecules that deplete nitric oxide production. 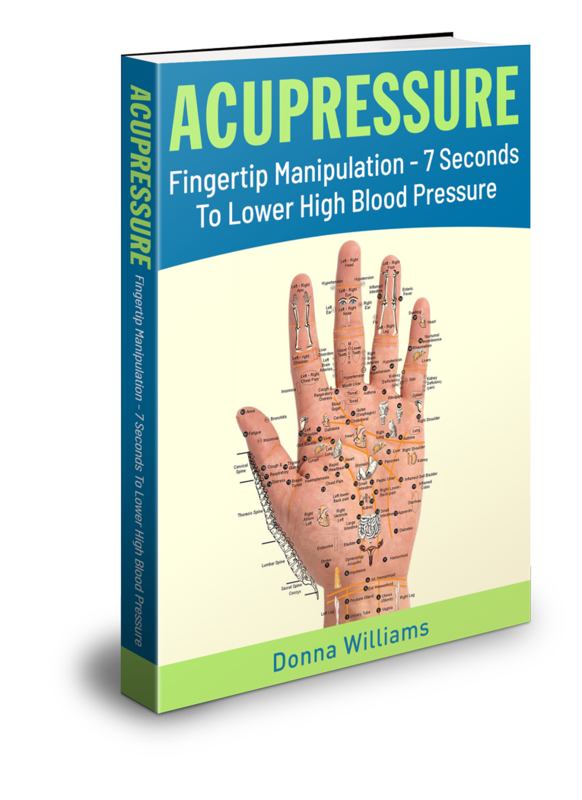 This results into endothelial dysfunction, a condition that leads to the stiffness in your arteries, losing their ability to respond to the body's changing blood flow and blood pressure. With the forming of atherosclerotic plaques, all this leads to the development of high blood pressure and high cholesterol. Doctors starting prescribing Statin drugs to reduce the cholesterol production thereby lowering the LDL levels. This is where the benefits of pomegranate extracts can enhance the body's natural protective responses in preventing endothelial dysfunction and even remove oxidized LDL from arterial walls. Pomegranate is an antioxidant superpower. With a variety of polyphenol antioxidants with the seeds having anthocyanins, the rind and pulp having ellagitannins. The therapeutic effects of this fruit is great in its protectiveness of the endothelial cells and its anti-atherosclerosis effects. It boost the reduction of atherosclerotic plaque and protect heart muscles from oxidant damage. The studies even state that pomegranate juice also slows the development of advanced atherosclerosis. It is important to your health to maintain HDL levels above 50 mg/dL, so that it can remove cholesterol affixed to arterial walls, transporting it to the liver for safe disposal. For your HDL to perform well, to remove arterial plaque, its enzyme, that is attached to its surface, called paraoxonase-1 (PON-1) has to be doing its job of maintaining healthy arteries. Fortunately there is a natural way to elevate PON-1 and this is done by consuming pomegranate. 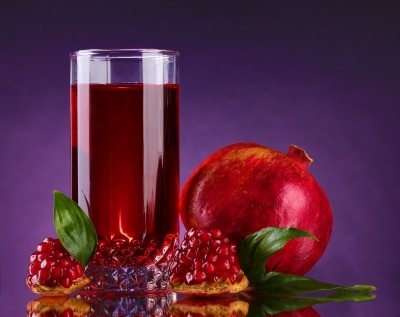 Pomegranate protects against atherosclerosis, the hardening of plaque which is a major cause of heart attack and stroke, acts in several different ways to restore the body's endothelial defenses, lowering risk factors for cardiovascular disease and help in keeping the arteries supple and youthful. Read more on what Wikipedia has to say about how pomegranate protects against atherosclerosis.